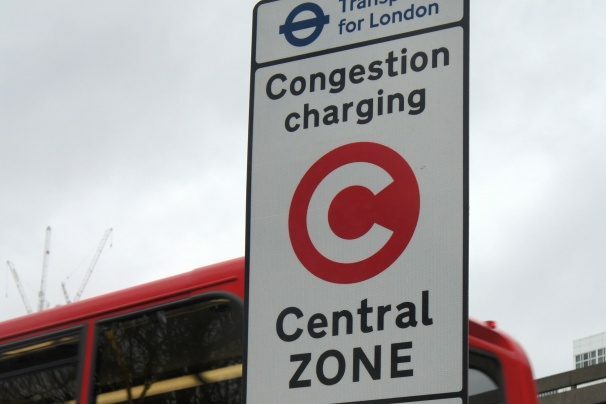 The Mayor of London is currently running a consultation on proposed changes to the London Congestion Charge, which closes Friday 28th September. The proposed Cleaner Vehicle Discount would bring into line eligible vehicles with the standards that the Ultra Low Emission Zone will introduce next April. The discount should encourage drivers to switch to cleaner vehicles and will eventually only apply to those that do not emit exhaust emissions (e.g. electric vehicles). We hope that this will help encourage the Mayor to propose a Zero Emission Zone for central London by 2025. Currently, Private Hire Vehicles (e.g. minicabs) don’t pay the Congestion Charge but London has seen a rapid growth in the number of these vehicles since the Charge was introduced in 2003. Central London suffers greatly from toxic air but has a wealth of public transport, walking and cycling alternatives that more people should be encouraged to use. Private Hire Vehicles that meet the standards will be eligible for the Cleaner Vehicle Discount and those that are wheelchair accessible will still be exempt. The Mayor of London needs to take action where he can to protect people’s health so this move is welcome. Though certainly a lot more needs to be done, and we will keep you up to date.